Hall Court is a Listed Georgian Farmhouse, beautifully furnished and full of character and atmosphere situated in an exceptionally peaceful area between the villages of Firle and Ripe. 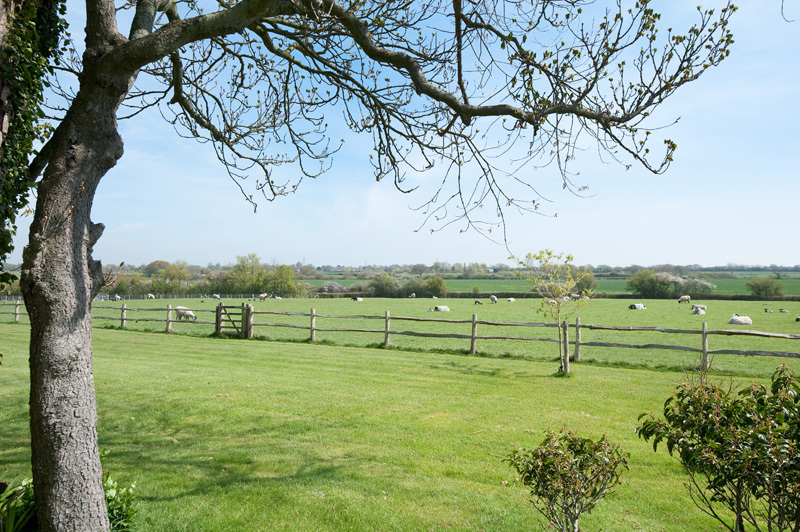 All the rooms have outstanding views across open farmland to the Downs. 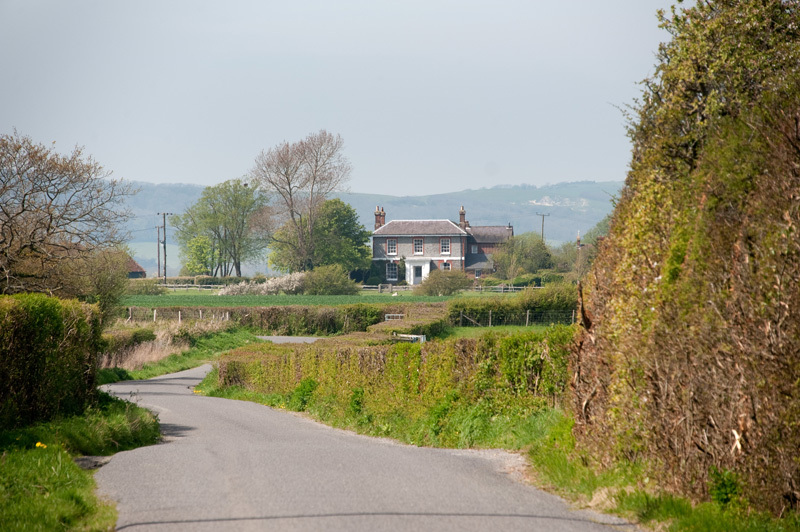 Perfect location for Glyndebourne, Charleston, Lewes and The South Downs. Each of the three guest rooms is now either en-suite or has its own private bathroom. This refurbishment has been done to a very high standard in keeping with the Georgian house.